Some highlights: Exiin just announced that their games Ary and the secrets of seasons will be released during 2019 and will be available for PC, Playstation 4, Nintendo Switch and Xbox One. 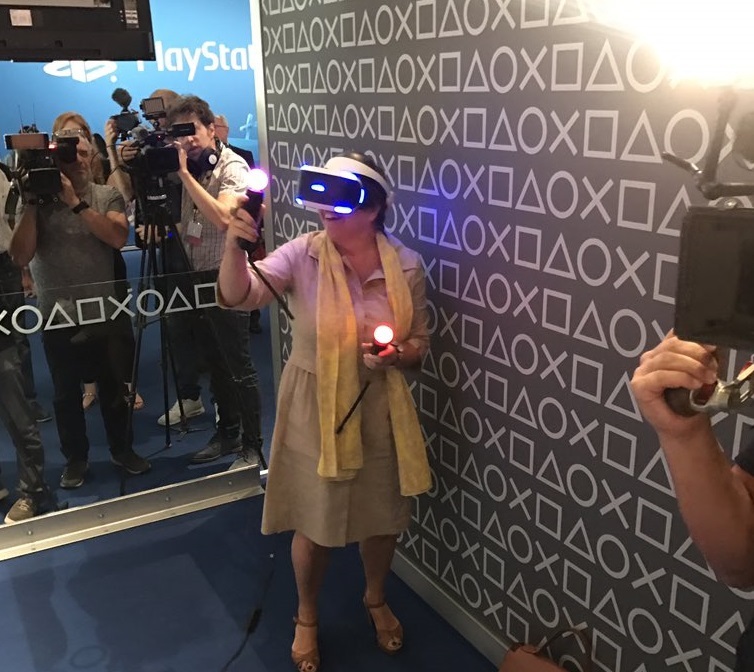 The Flemish Minister of Culture Sven Gatz and the Brussels Secretary of State for Foreign Trade Cécile Jodogne visited the fair and the Belgian booth and spotlighted the Belgian creativity in the gaming industry. Thay also stressed the importance of the extension of the Belgian Tax Shelter mecanism to video games. Gamescom fait will last until Sunday August the 26th. The Belgian booth is organized by Flanders DC, screen.brussels, Flega and Walga with the support of hub.brussels, Awex, FIT, Digital Wallonia, Mediadesk Fédération Wallonie-Bruxelles and Mediadesk Vlaanderen.